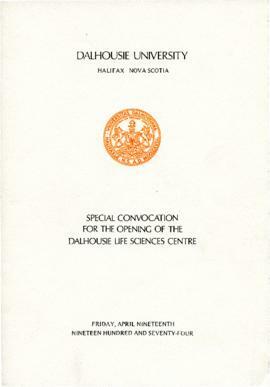 Series contains programs for convocation ceremonies held at Dalhousie University between 1888 and 2017. Some programs are missing. Series is arranged in chronological order.